Warren Edw. Buffett has been and continues to be a role model for millions of investors across the globe. His rich investment history going back to as far as 11 years old when bought his first stock, his impressive story has been used in hundreds of speeches globally, with every investor, beginner or pro, being asked to emulate him. However, who is Warren Buffet? In this video, we are going to look into the life of the man known as the “Oracle of Omaha”, highlighting the investments and decisions he made to become one of the richest and most respected businessmen in the world. Warren Edw. 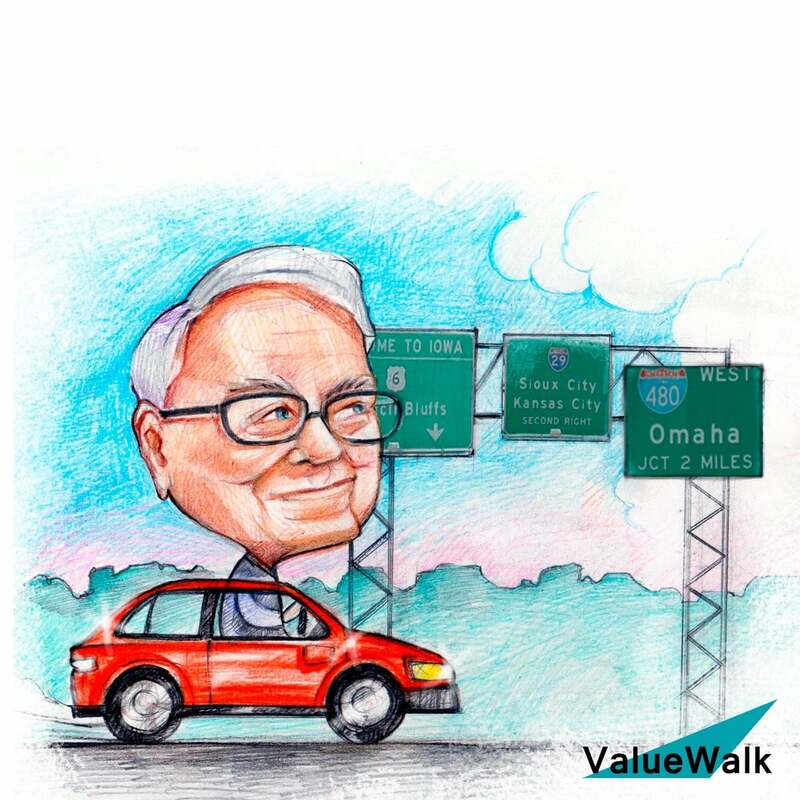 Buffett has been and continues to be a role model for millions of investors across the globe. His rich investment history goes back to when he was just 11 years old when he bought his first stock. His impressive story has been used in hundreds of speeches globally with every investor beginner or pro being asked to emulate him. However who is Warren Edw. Buffett. In this video we're going to look into the life of the man known as the Oracle of Omaha highlighting the investments and decisions he made to become one of the richest and most respected businessmen in the world. Warren Edward Buffett was born in 1930 to Howard and Layla Buffett in Omaha Nebraska. As a child, Warren demonstrated a keen interest in financial and business matters and was described as a mathematical prodigy who could add large columns of numbers in his head a gift that would serve him well in the future. Legend has it that he allegedly told his friend that if he wasn't a millionaire by the time he was 30 he would jump off the tallest building in Omaha. If you're glad he didn't follow through leave like. If you wish he had just leave a dislike. So when Warren was 11 years old he made his first investment. He bought three shares of Citi service preferred at 38 dollars a share. The stock soon rose to 40 dollars and he sold it making him a small profit. A decision he would later regret. When the stock rose to 200 dollars a share. He later cited this experience as an early lesson in patience and investing. At 13 years old Warren worked as a paper boy. He would wake up at 430 in the morning to deliver copies of The Washington Post. He also sold magazine subscriptions and calendars to his newspaper's subscribers on the side. By 15 Warren had made two thousand dollars delivering papers. This is about twenty six thousand dollars in today's money he invested 1200 of that into a 40 acre farm where he had a profit sharing agreement with a Nebraska farmer as a sophomore in high school. Seventeen year old Warren Edw. Buffett partnered with a friend to purchase a used pinball machine for twenty five dollars which they placed in the local barber shop. Within months they owned several machines in different barbershops across Omaha bringing in about twenty five dollars a week. The business was later sold for 1200 dollars to a war veteran. Warren graduated from the University of Nebraska with a Bachelor of Science degree and soon applied to Harvard Business School. Unfortunately Warren was rejected but this didn't deter him in the slightest and so he enrolled at Columbia Business School instead. Upon learning that Benjamin Graham taught them. He graduated with a Master of Science in Economics in 1951. In 1952 Warren Edw. Buffett returned to Omaha and worked as a stockbroker while taking a Dale Carnegie public speaking course using what he learned.